The 35mm internal width of the Baron MK3 brings Stan’s unmatched traction and control to Plus tires. The Baron MK3 is optimized to offer the best profile for wider tires. The combination of a 35mm rim and Stan’s patented ultra low profile sidewall means the Baron MK3 keeps you in control on even the most technical trails, while still rolling faster than conventional rim designs. 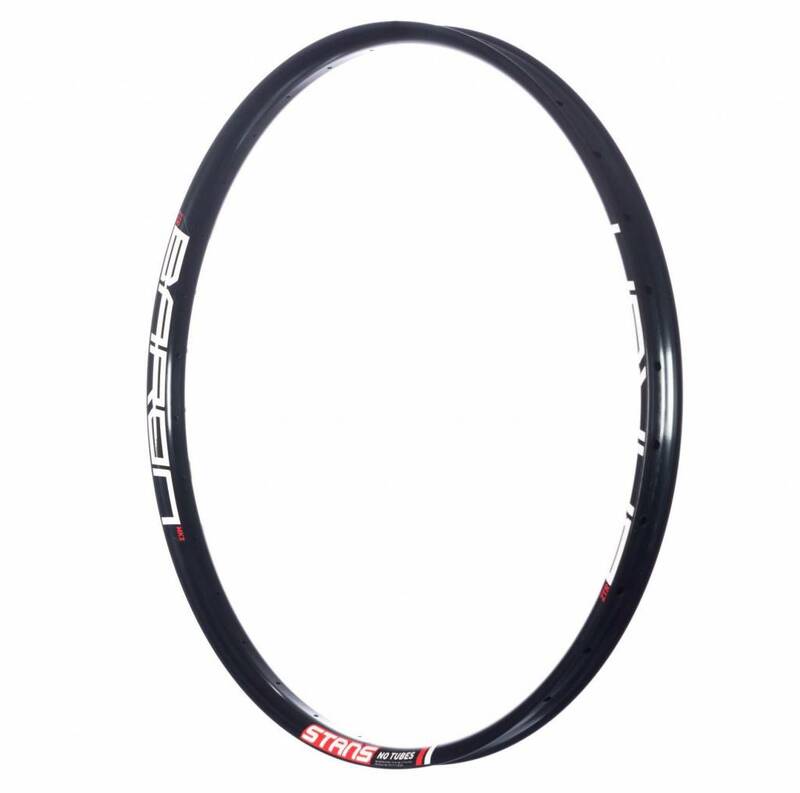 Stans' low profile rim shape is also lighter by design, a great advantage for Plus wheels. The Baron MK3 brings out the most in your high-volume tires.